Here are (bilingual) details (English below) for the Stockholm launch of my new book, which will be held at Södra Teatern on Thursday 19 November. 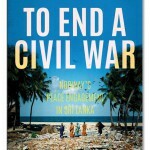 Den 28e okt i London lanseras min nya bok To End A Civil War: Norway’s Peace Engagement in Sri Lanka utgiven av brittiska förlaget Hurst. – Vidar Helgesen, minister i den nuvarande norska regeringen och centralfigur i den norska medlingsförsöket i Sri Lanka. – Som moderator har vi Dan Smith, nytillträdd chef på SIPRI (Stockholm International Peace Research Institute) och en välkänd forskare inom freds- och konfliktsvetenskap. Boken kommer att finnas till försäljning på eventet. – Vidar Helgesen, senior minister in the present Norwegian government and a central figure in Norway’s peace facilitation efforts in Sri Lanka. – Professor Kristine Höglund, Uppsala University Peace & Conflict Department and a long-standing specialist on the Sri Lanka conflict. – The panel moderator is Dan Smith, recently appointed Director of the Stockholm International Peace Research Institute (SIPRI), and a well-known and widely-respected researcher in the peace and conflict areas. Between 1983 and 2009 the Sri Lankan government and the Tamil Tiger guerillas engaged in a bitter civil war, with the Tigers’ goal of an independent Tamil polity the key issue of contention. The conflict’s end came in May 2009 with the Tigers’crushing defeat at the hands of the Sri Lankan army. Prior to this grim finale, however, for some time there had been hope for a peaceful end to the conflict. 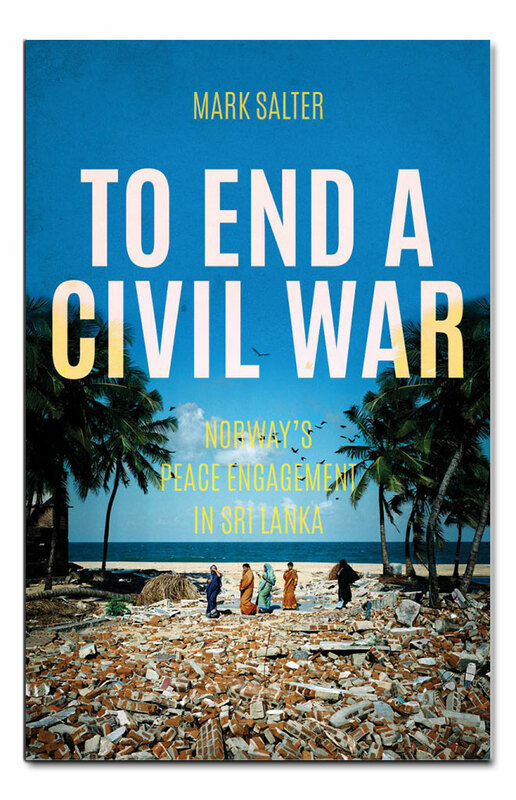 Starting with a ceasefire agreement in early 2002, for almost five years a series of Norwegian-mediated peace talks between the two sides took place in locations ranging from Thailand and Japan to Norway, Germany and Switzerland.